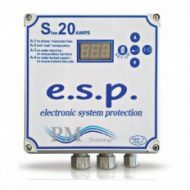 Control box for electronic protection if submersible bore pump motors. 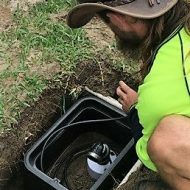 Run dry and over voltage protection. 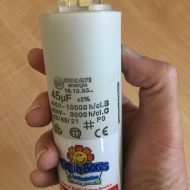 What is the Start Capacitor for a Bore Pump Motor? 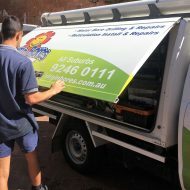 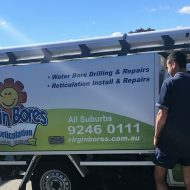 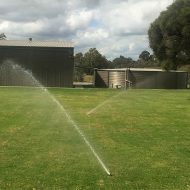 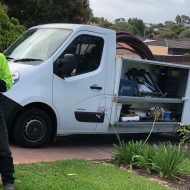 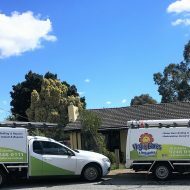 Bore Repairs Belmont- Water Bores and Retic Repairs. 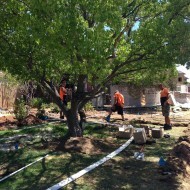 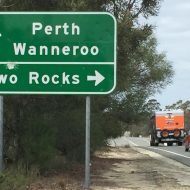 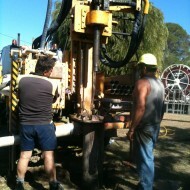 Water boring Perth is what we do. 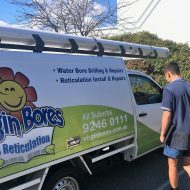 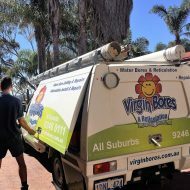 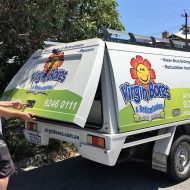 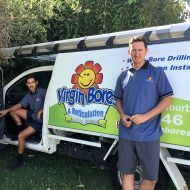 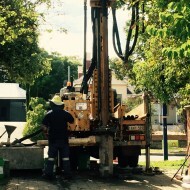 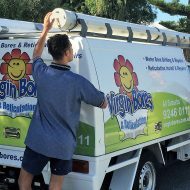 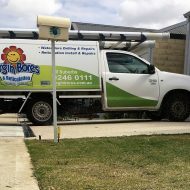 We are passionate about drilling the best possible water bore for you.